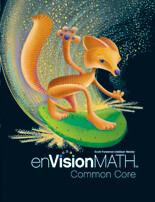 Pearson is proud to introduce a middle grades math program like no other - completely written from and to the Common Core State Standards. 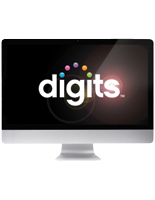 digits combines a comprehensive math curriculum, powerful best practices in teaching, and easy-to-use technology so you can deliver personalized instruction effectively and save valuable time. We realize that you need a variety of tools to accommodate all the learning styles in your classroom. Instead of providing you with a multitude of ancillaries to juggle, digits streamlines instruction through point-of-need resources that are intuitive for teachers, optimize effective time on task, and allow you to address the individual needs of every student – in and out of class. What are the best practices a middle grades math teacher is expected to execute flawlessly and without fail? Digits incorporates an Understanding by Design guide throughout the program, giving students a broader context for the lessons they're learning. 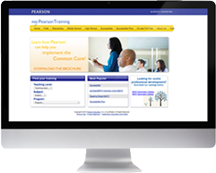 Learn more about Understanding by Design in Pearson programs at http://pearsonubd.com. 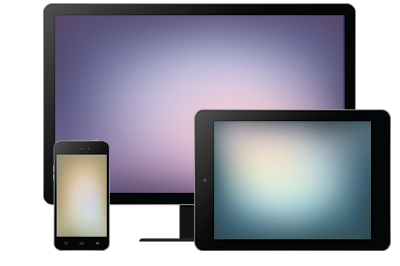 Web-based training around your busy schedule. Choose from online tutorials and professional development services from trained, educational consultants.